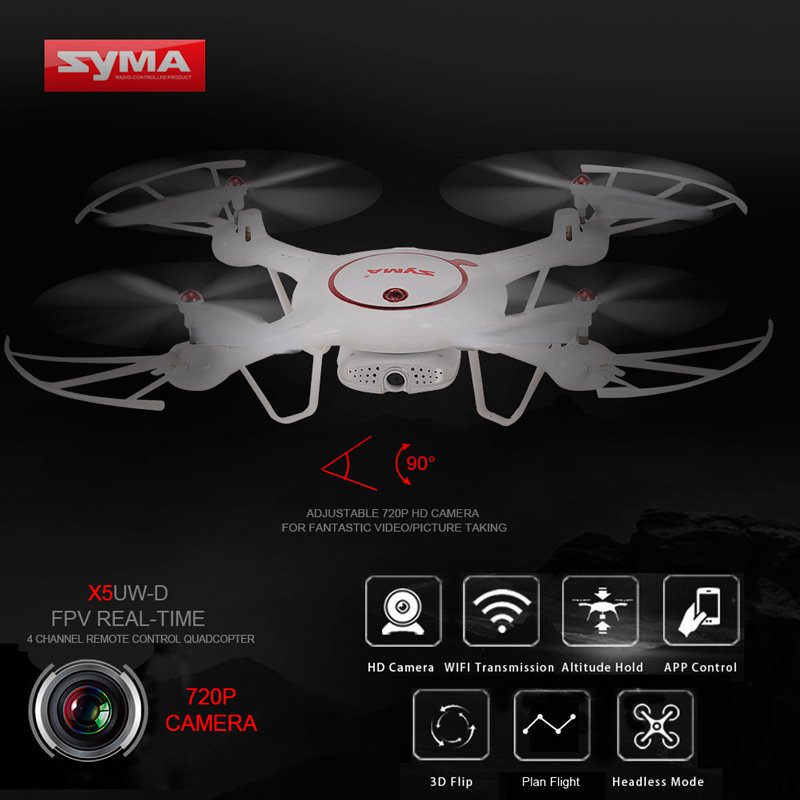 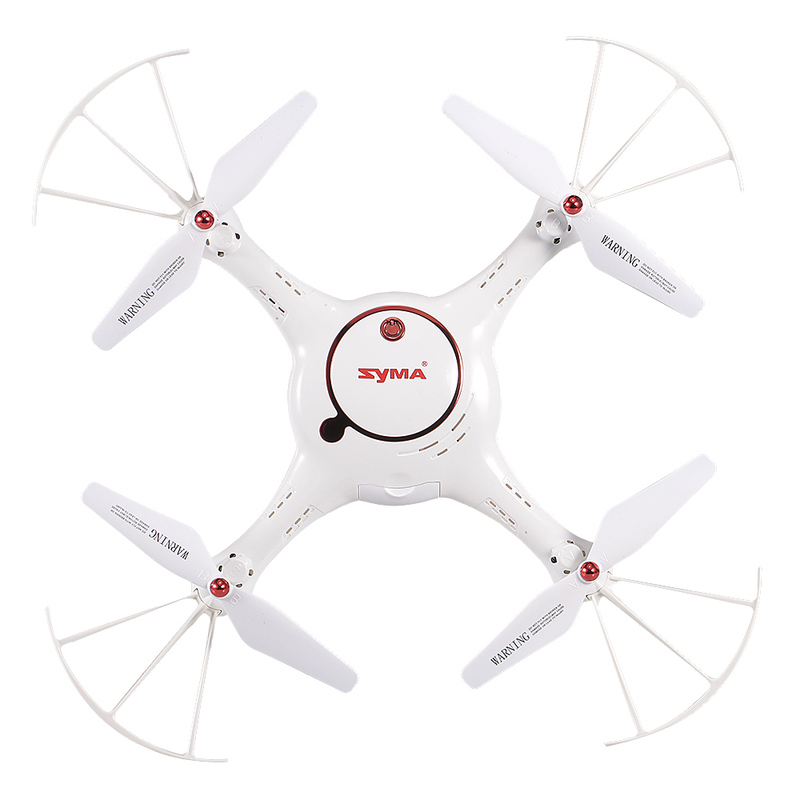 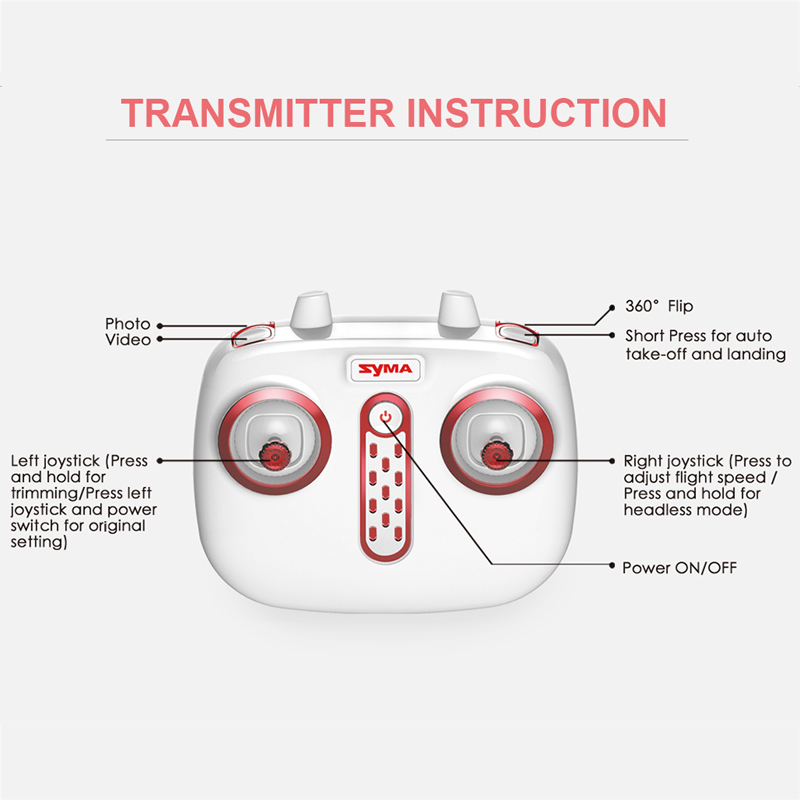 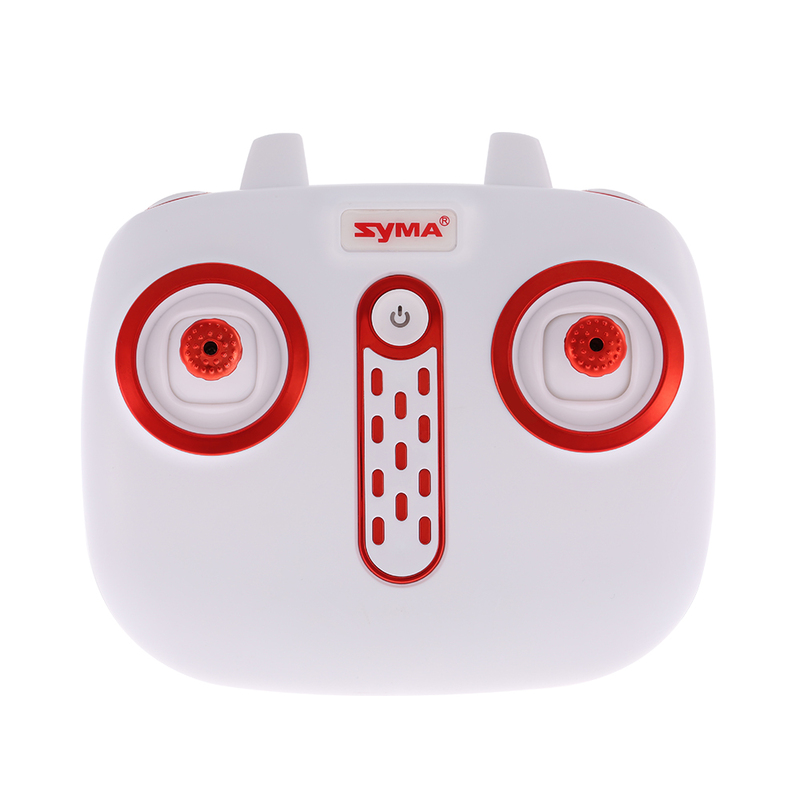 This Syma X5UW-D Wifi FPV drone is equipped with 2.4G 4CH transmitter and 6-Axis gyro for your easy and stable control, adjustable 720P HD camera and WIFI real-time images transmission system for fantastic video/picture taking, which is really a great flight combination. 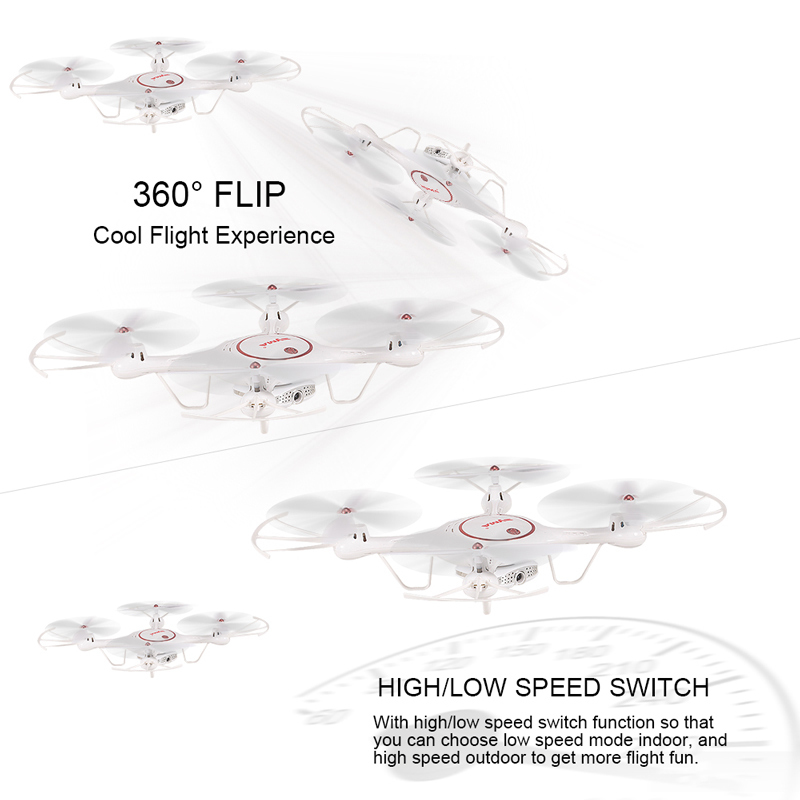 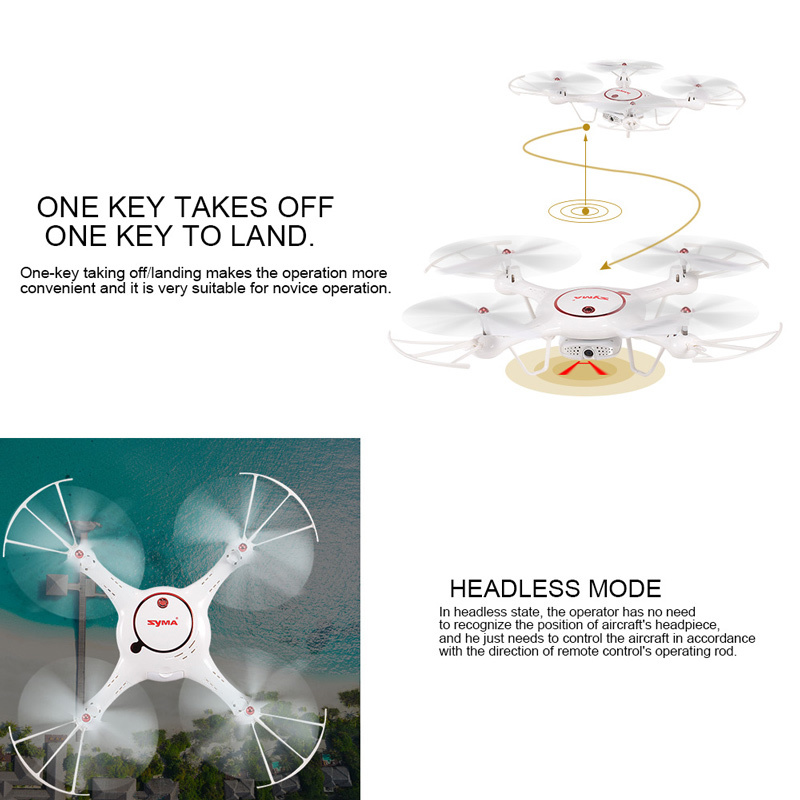 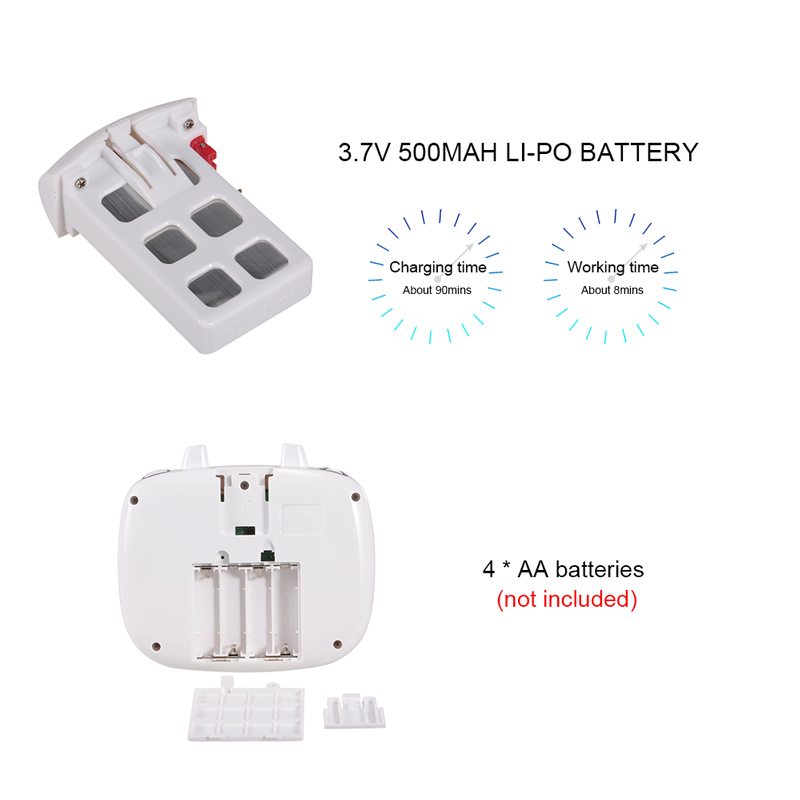 Moreover, it is fantastic with functions of optical flow positioning high/low speed switch mode, flip mode, headless mode, and one key take off/landing. 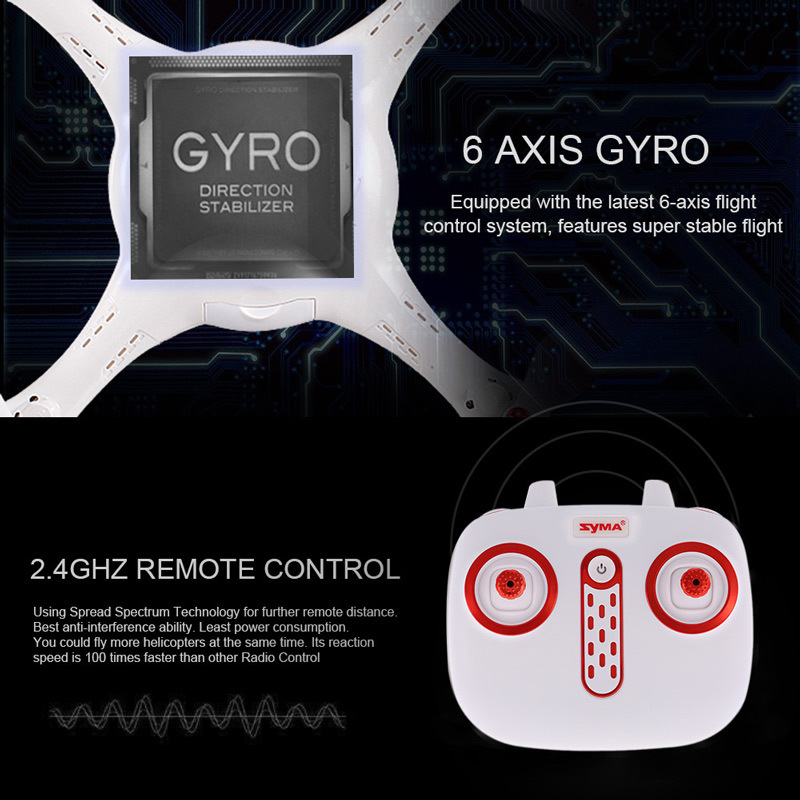 Just come and get it! 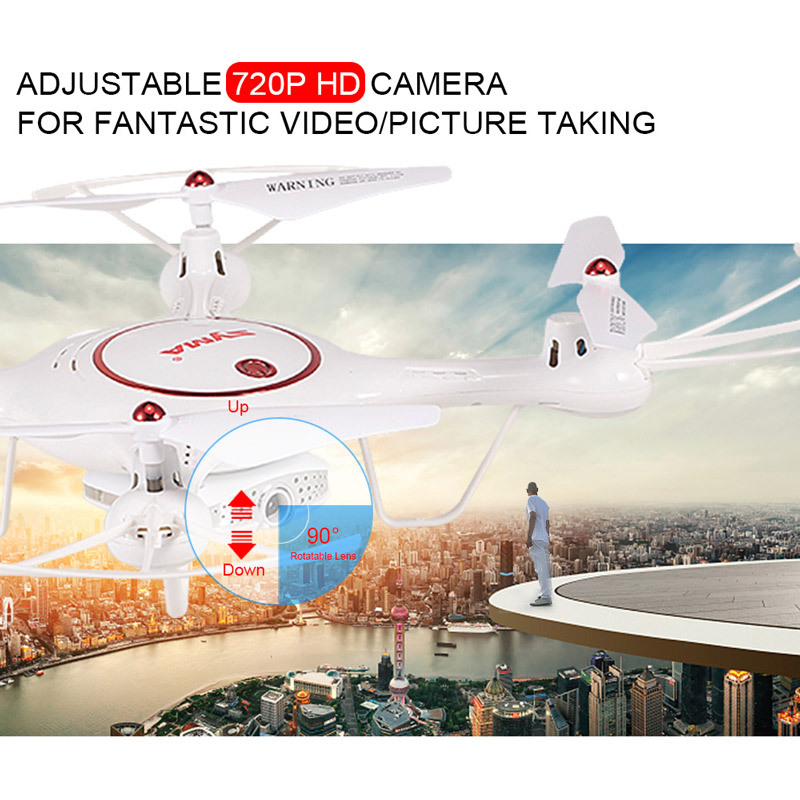 Adjustable 720P HD camera for fantastic video/picture taking. 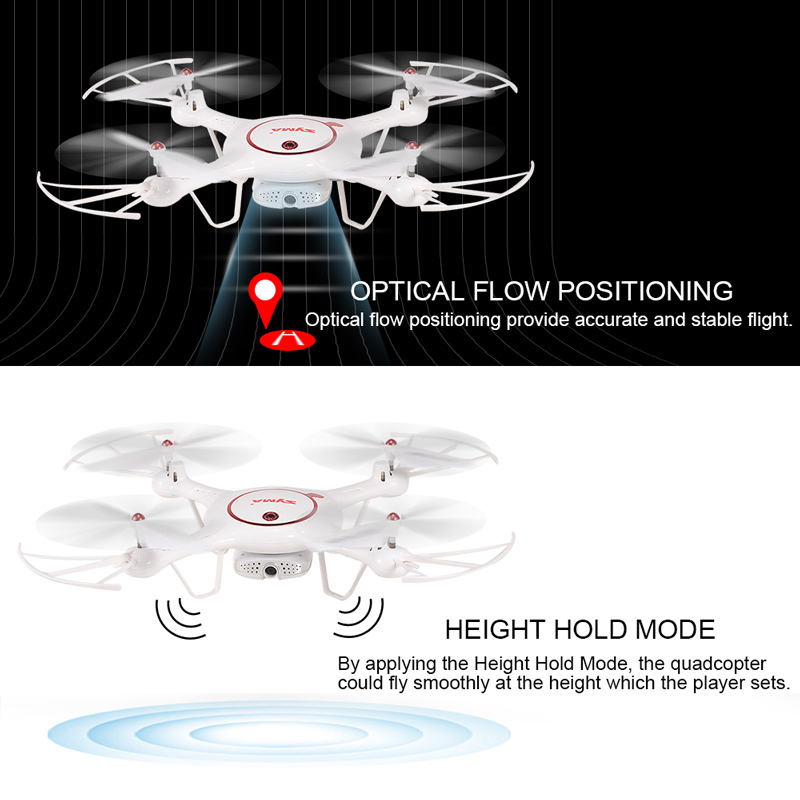 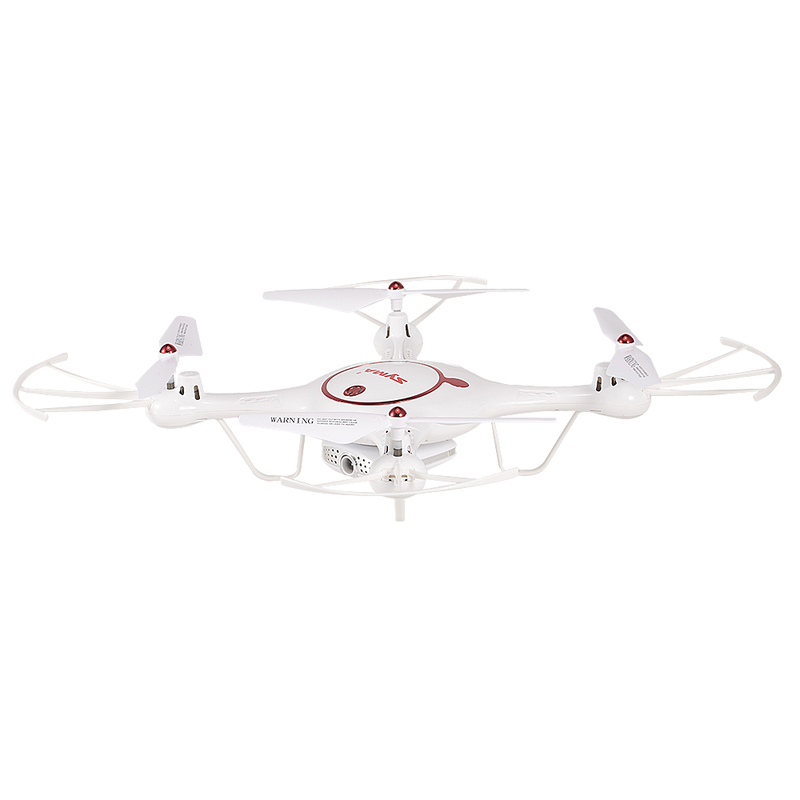 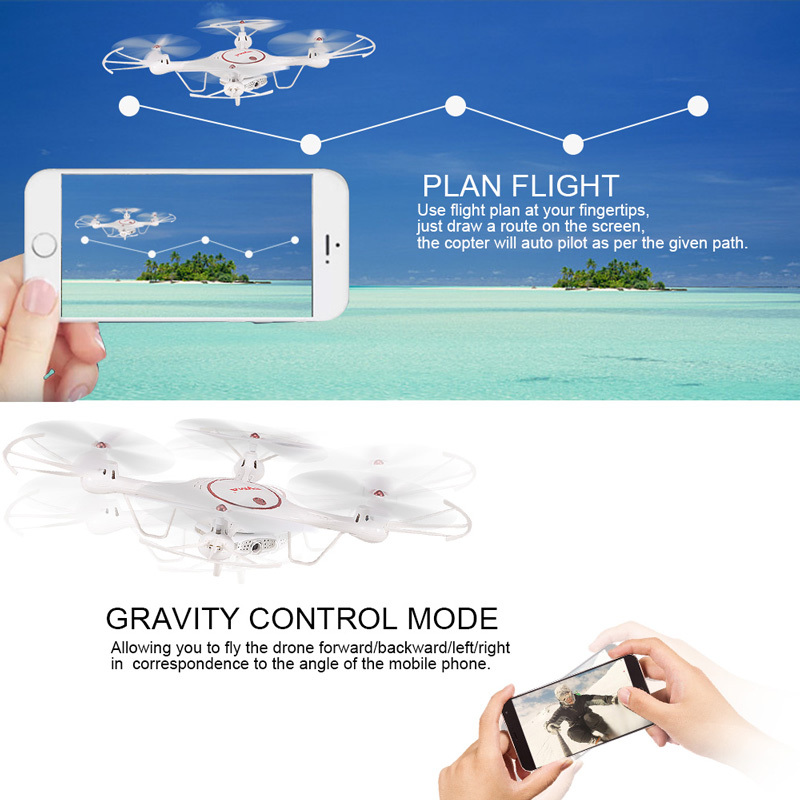 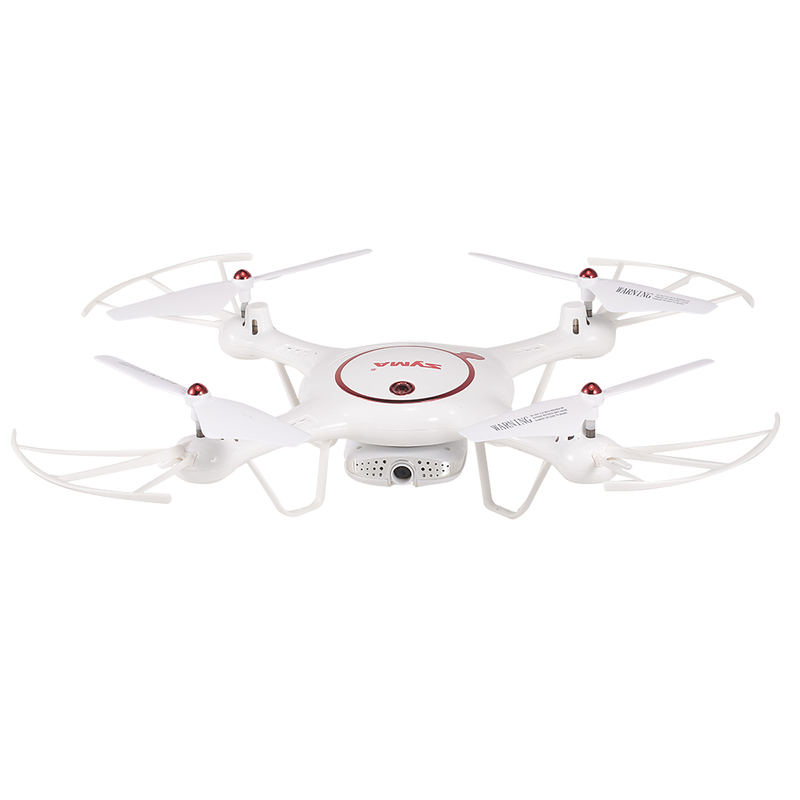 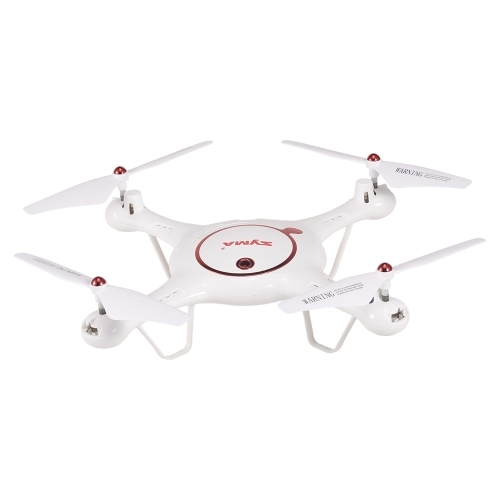 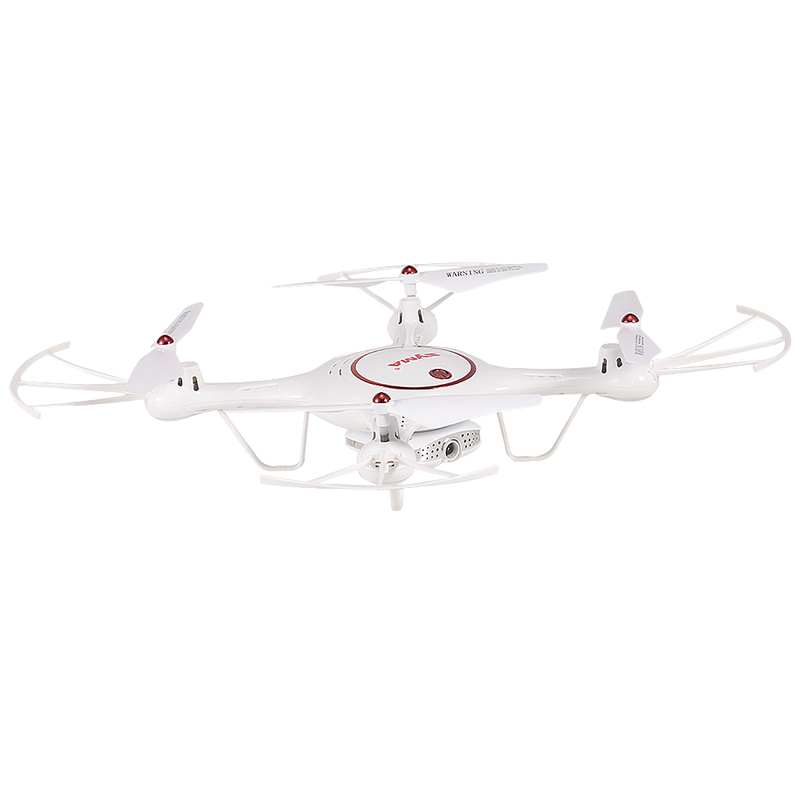 Optical flow positioning and altitude hold functions provide stable flight.